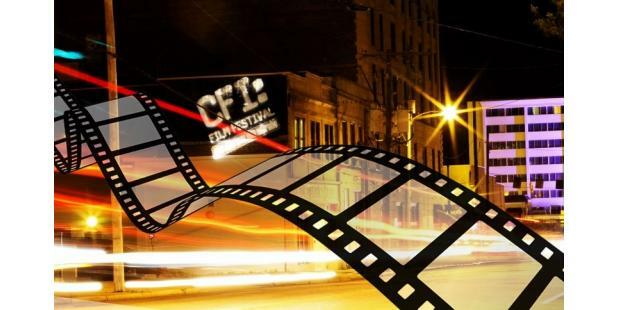 The Cape Fear Independent (CFI) Film Network presents the CFI Film Festival celebrating the best of independent film. 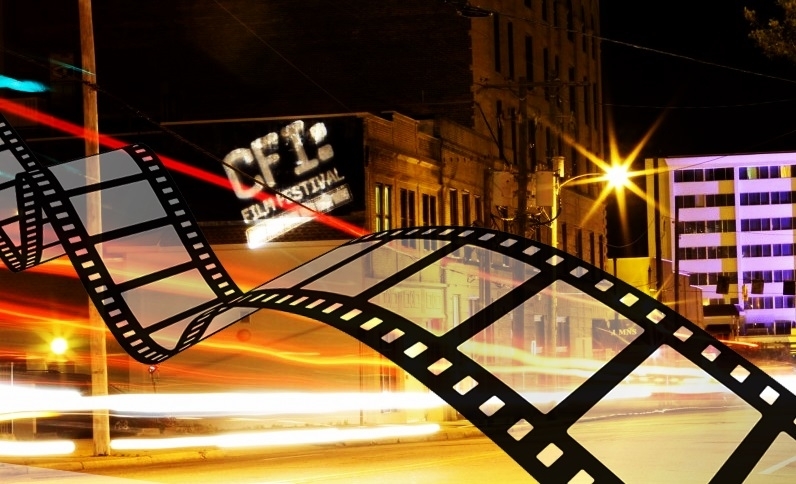 Showcasing local, regional, national and international film, the festival accepts all genres and has ten different award categories. The festival also features celebrity guests, educational and business panels and the Wilmington Film Awards. Enjoy interesting feature films as well as Blocks of Shorts-- a sampling of short categories: European, Horror, All Night Horror, (Not) Fake News, True Stories Short Block. Please visit their Website and Social Media for the latest updates.